But don’t worry! Our custom built websites are very easy to use and maintain. With years of experience we know the content your website visitors will use. Dedicated training on all aspects of your new website is provided by our friendly and experienced customer service team. We appreciate the varying skill levels of parish personnel and volunteers. We provide training and a step by step manual and ongoing support. We take the time to help staff and volunteers to update content and images. We have developed a framework for this content that can be modified for each individual parish. 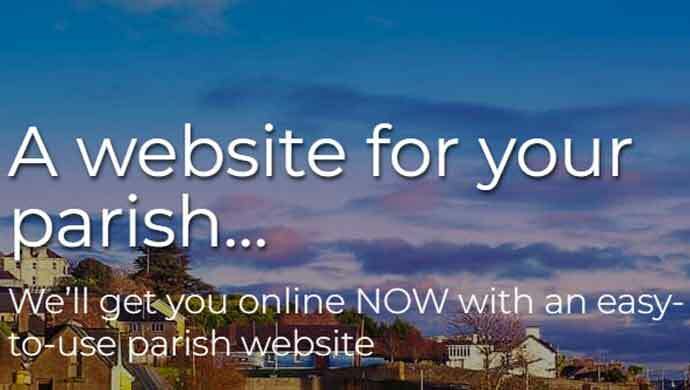 We can save you time and money by using that knowledge to get your parish online quickly. If you have an existing website we can transfer the content into a new website and enable you to edit the content and add images, weekly newsletters etc. as required.